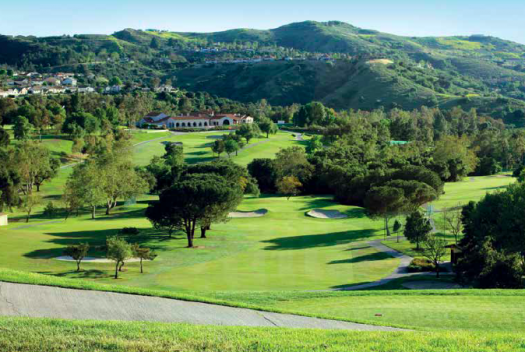 The tree-lined fairways of Anaheim Hills Golf Course are a local favorite and frequent escape for some of Orange County’s most dedicated and accomplished golfers. 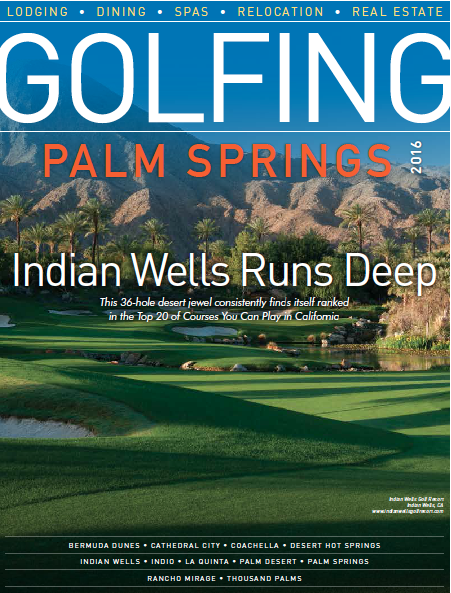 Located just minutes from Disneyland, they welcome visitors and locals alike to enjoy the incredible value of daily tee times and pristine course conditions – all nestled right in the heart of Orange County. 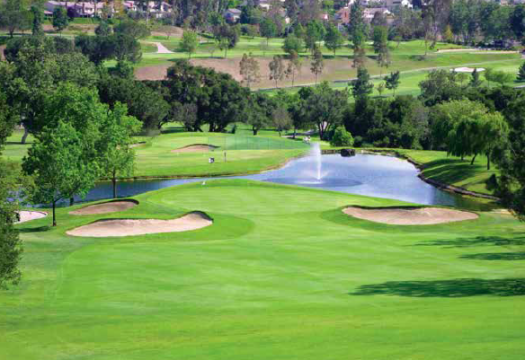 For over 40 years, Anaheim Hills Golf Course has offered a fun, accessible and challenging par-71 course with memorable drives and eclectic terrain. From the old growth Sycamore on the 1st to the dog-legged right on the 3rd, they take pride in offering a course as unique and special as the surroundings. Take a break from the city as you enjoy the rolling native landscape, the gorgeous California Spanish-Mediterranean architecture, and the expanse of their expertly maintained facilities. Every aspect of the grounds has been designed to specifically complement the natural beauty of the location and our course. 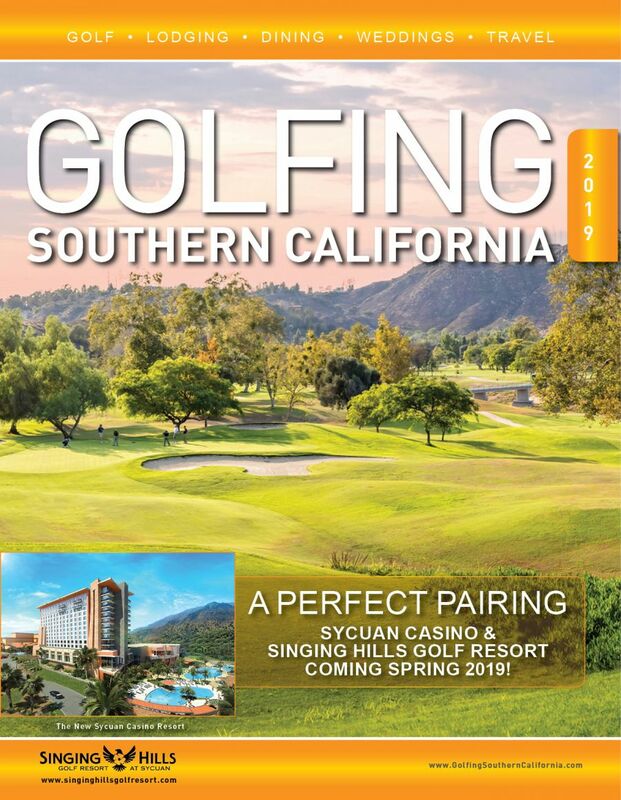 The new 30,000 square foot clubhouse is a Spanish Mediterranean Villa that combines the finest in modern, functional and beautiful architectural design features with picturesque panoramic views of the Anaheim Hills Golf Course. 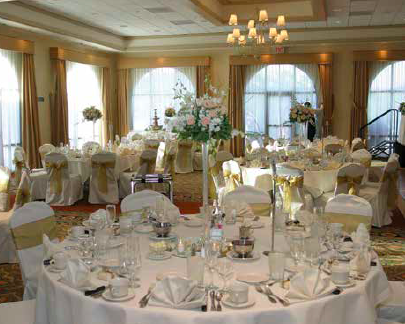 Elegantly appointed, The Clubhouse Grand Ballroom for receptions, conventions or holiday parties, and the expansive Terrace for sunset ceremonies, cocktail parties, or tournament luncheons, will each accommodate over 350 guests.